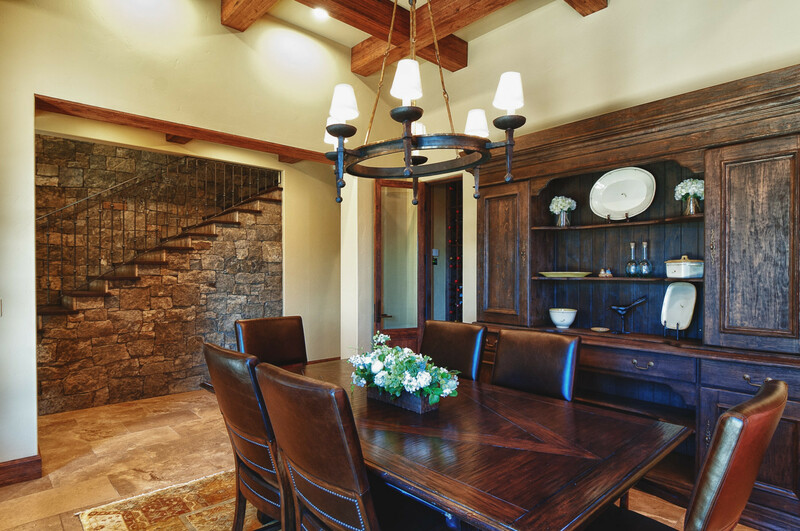 Steve Bennett Builders is a custom home builder dedicated to precision, quality, timeliness and relationships. Owner and General Contractor, Steve Bennett, takes the physical aspect of building the home very seriously, but he cherishes the long term relationship that evolves with his clients. Steve makes a commitment to this relationship as a forever stand. As long as his clients own their home, Steve will be available.